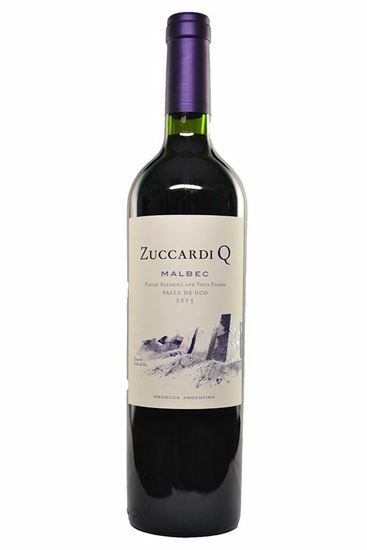 "There is good ripeness and depth here, a mixture of red and black fruit with some spiciness and hints of rockrose and wild herbs. The palate is medium-bodied, with very nice balance, fine-grained tannins and very good length. It finishes dry with a hit of austerity."